I wrote a lot more about these images on my Patreon. I intend to copy most of those texts over to my dev posts on them at some point, but atm I'm busy getting some other stuff done and set up. 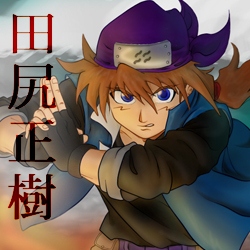 Masaki's second avatar, derived from the full image above. 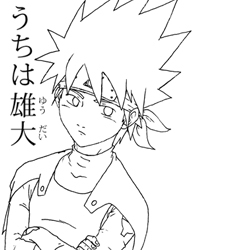 The original image I used for Masaki's first avatar. 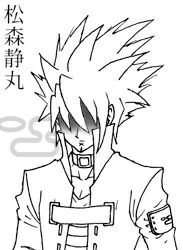 This was him as a fresh genin. My approval stamp that I made when I first became a moderator. And the accompanying denial stamp. Basically taught myself how to make a gif. 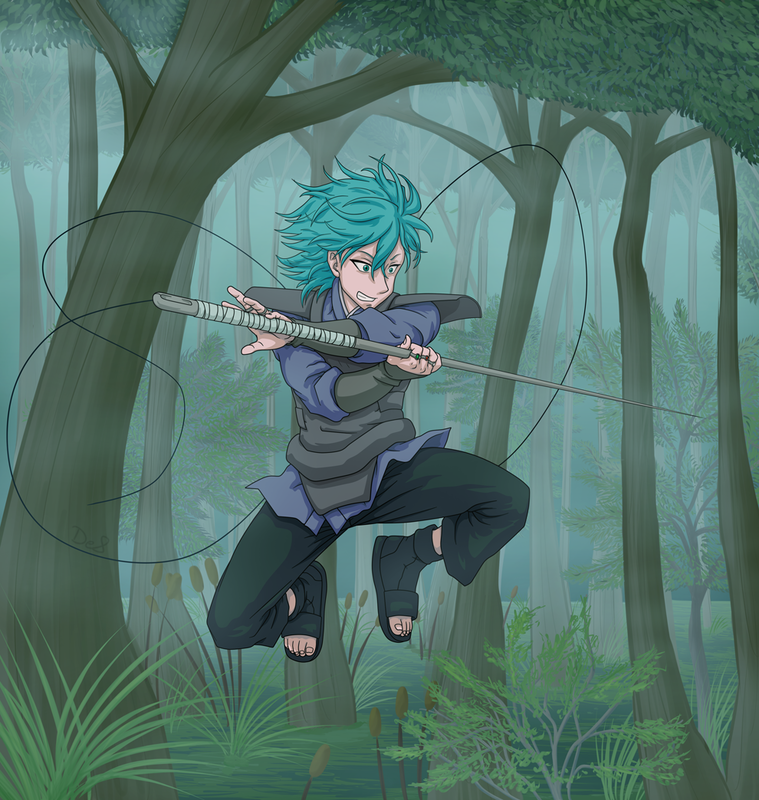 Masaki's avatar as a Chuunin. 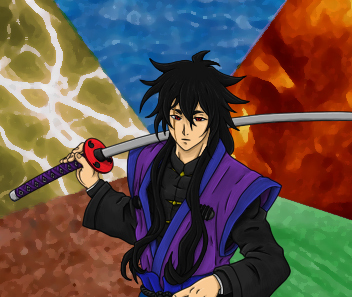 An image I painted for Polaxican's character, Kajiya, for when he became a Chuunin alongside Masaki. 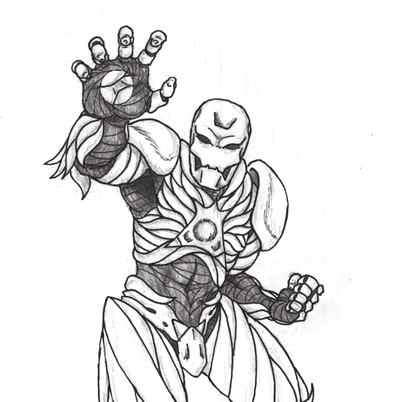 A sketch I did to illustrate the look of Kajiya's Dance of the Iron Man Technique. Also designed Polaxican's Mangekyou Sharingan for Hokuai, and made an animated gif out of it. 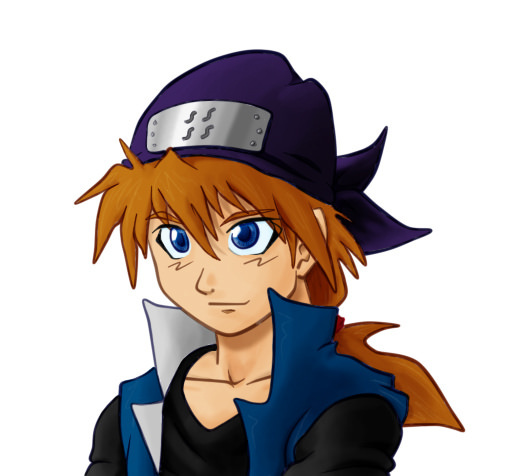 My only alt was Setsuko, and this was the animated avatar I made for him. 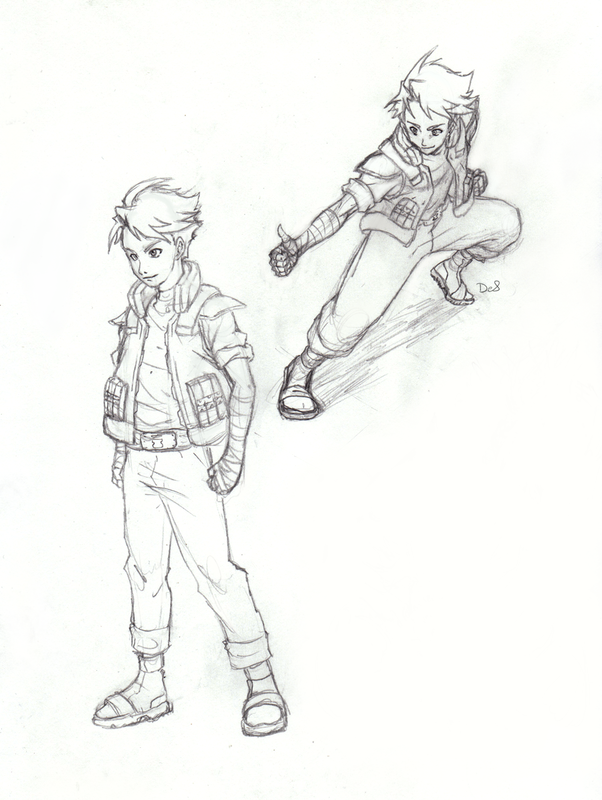 My very first character was supposed to be this guy, Yuudai. 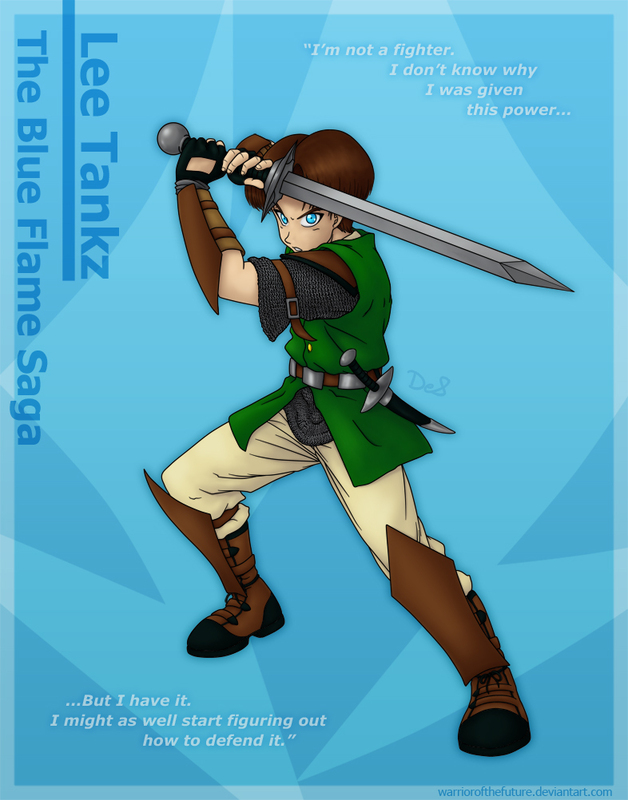 But the site was pretty sloppy back then, and so I never got to play him. Probably for the best. It was a time where the commitment wouldn't have worked out, if the evidence of my following character is any indication. 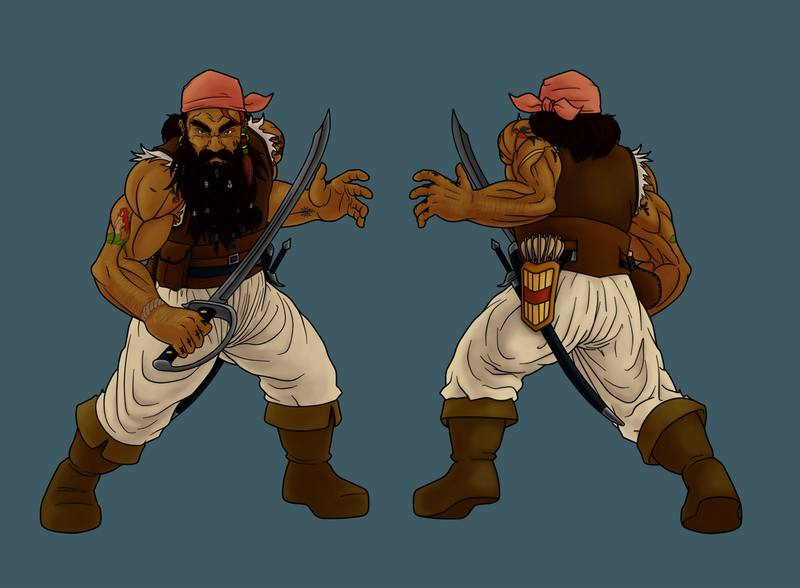 The first character I actually got to play was this guy, Shizumaru. This was a quick placeholder avatar I did for him, but that's him. 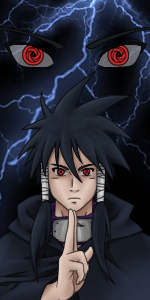 The avatar for Austin's character, Saizo Uchiha, former Kemurikage and Uchiha Clan head. 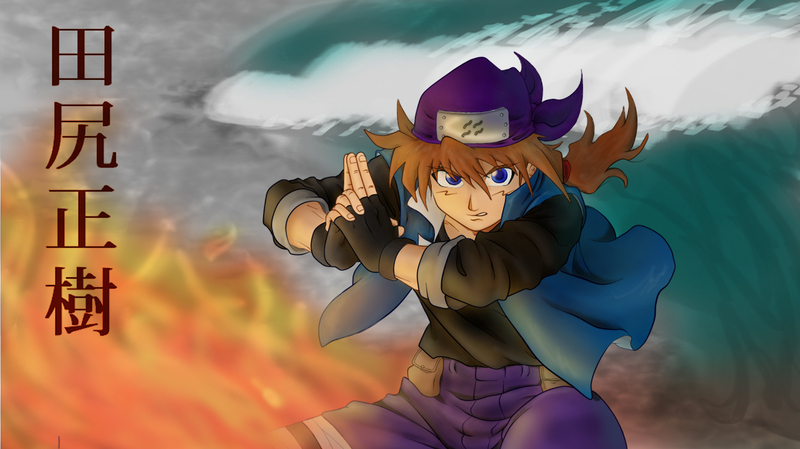 Avatar for Rion's character, Okina Uchiha. Last but not least, the image I did for Rivu's character. 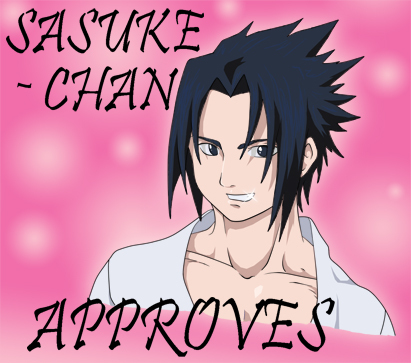 Post subject: Re: Masaki's Pictures! Commission I did for Seto. 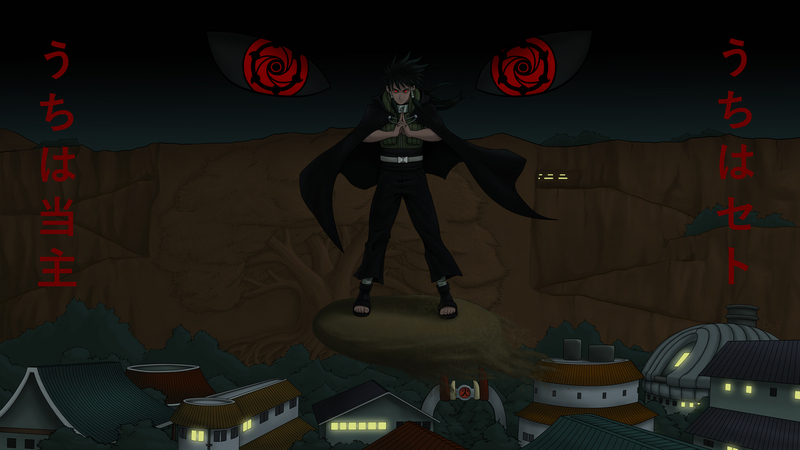 The background is more or less of the current look for Konoha on the site, featuring the great tree motif carved in relief in the great mountain where the Hokage's faces once were. A detail not quite present is the carving of the Hokage's names in the trunk, as there wasn't any sort of up to date list, but it may be a detail I might attempt to add in the future. If any of my fellow WoW players are interested, I'm doing a promotion in honor of BFA (and to justify my purchase of it lol). 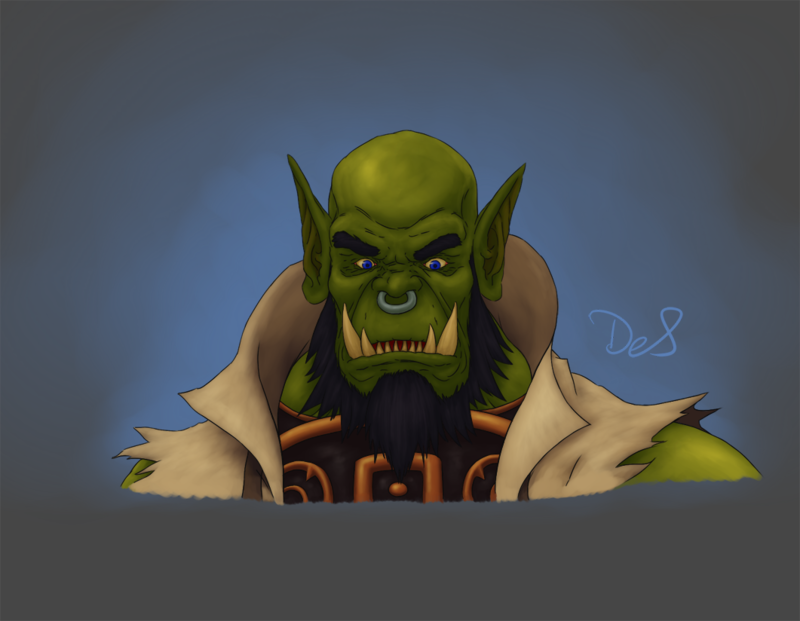 I'm offering WoW Colored Sketch Portraits for $20. 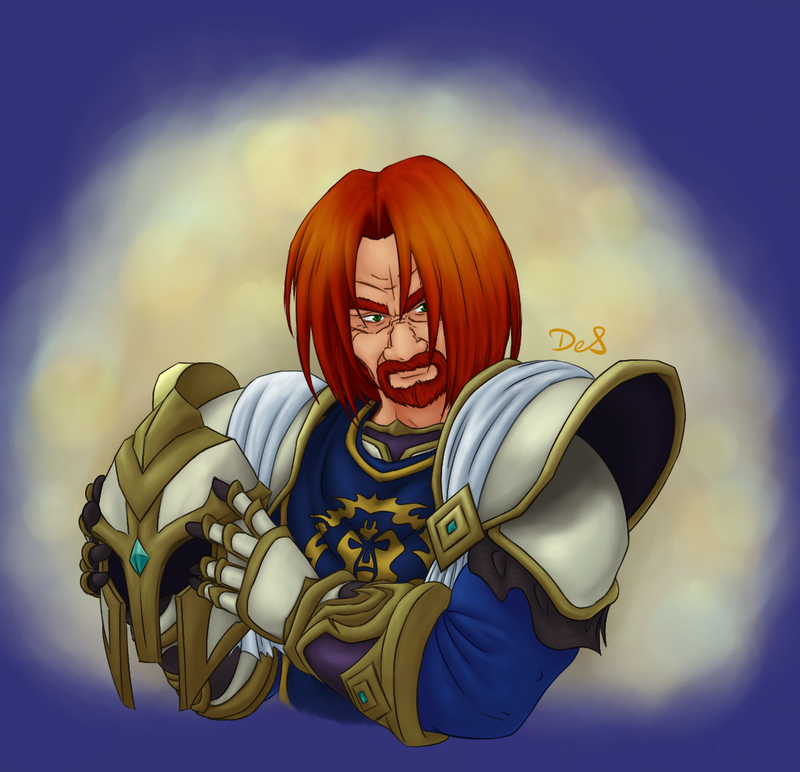 While I'm at it, might as well share some of my WoW/fantasy stuff. My forever main and first character, Borothor. Here is preparing to set sail for Kul Tiras, in spite of his growing weariness for war. 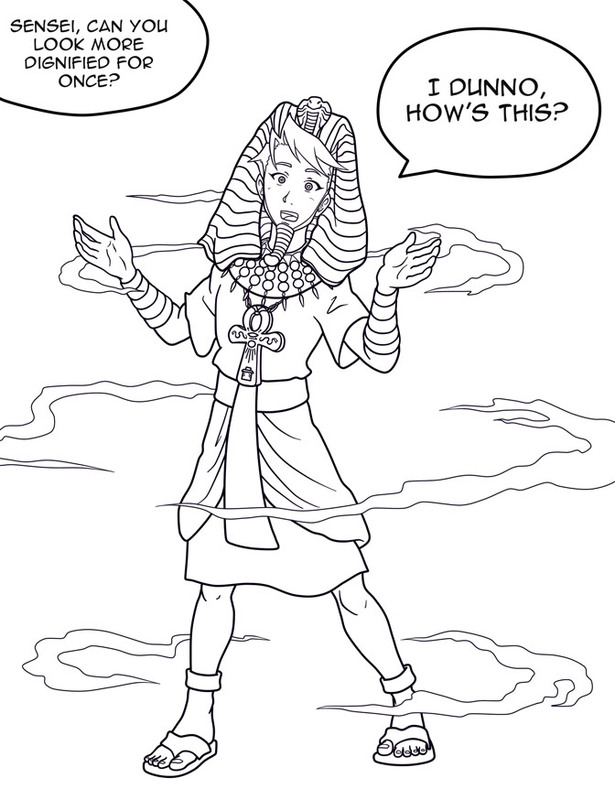 Not Warcraft-related, but a recent image of my fantasy character, Lee. A main part of a story I've had in my head for a long time. 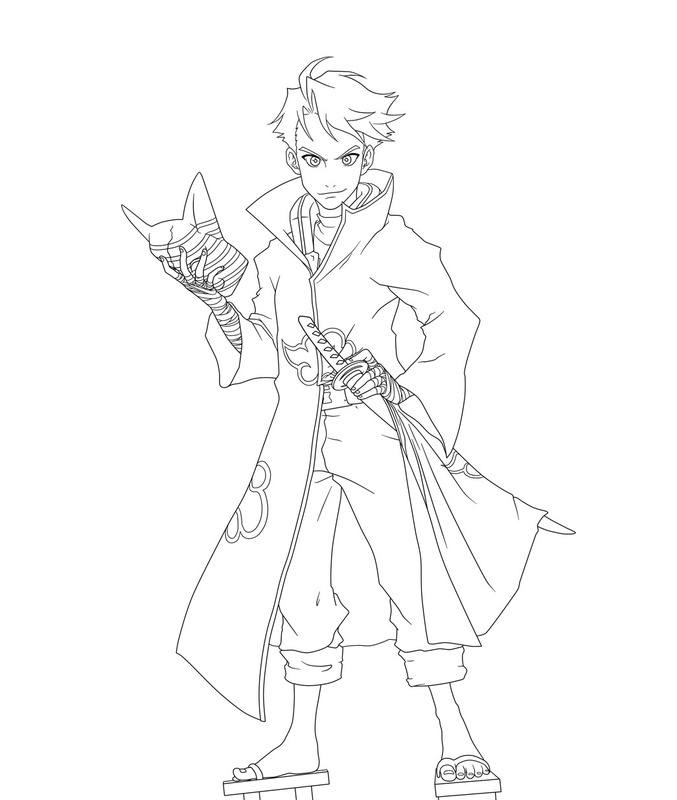 A character I made for DnD that I never actually got to use. 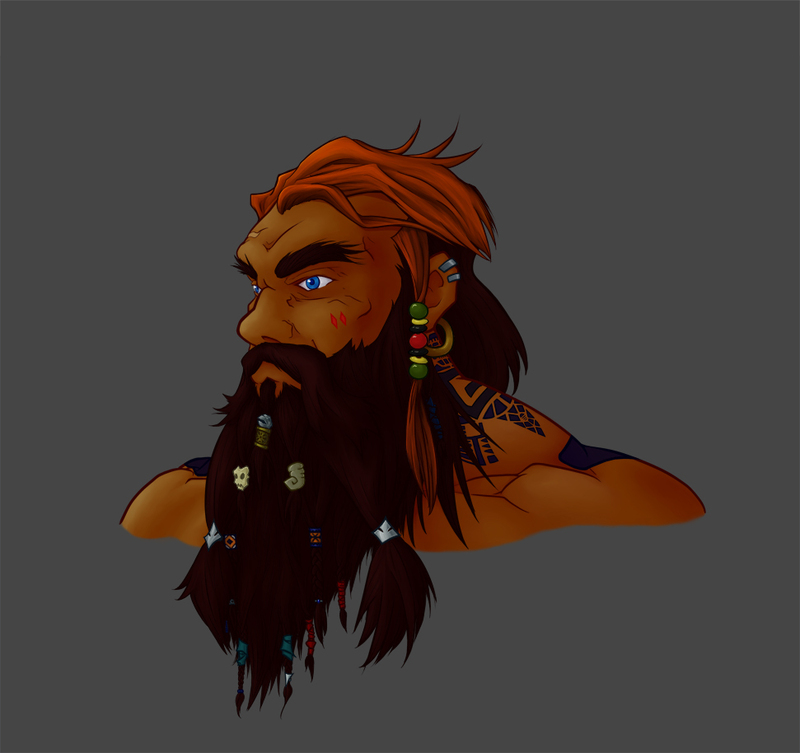 This is the dwarven pirate, Grehim Blackstone. 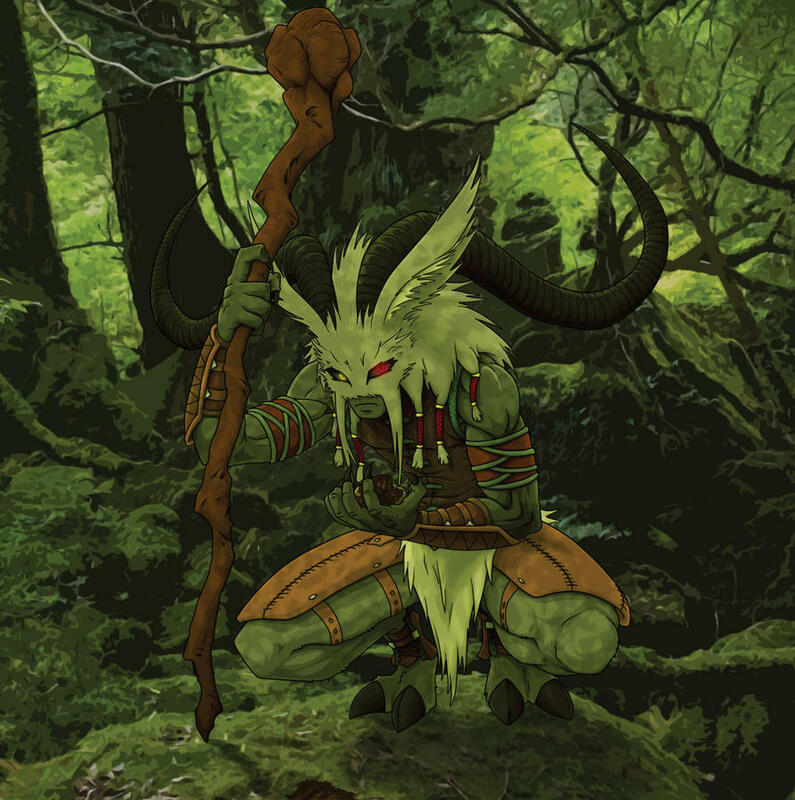 The other thing I did for Grehim was make this which I intended to use as a paper mini for him. The Orc and Dwarf busts are my fave. Let's do some Naruto updates. But before that, let me make you guys aware of my updated Commission page. I've got some new offers on there and lower prices on full color pieces as I'm looking to get busier. 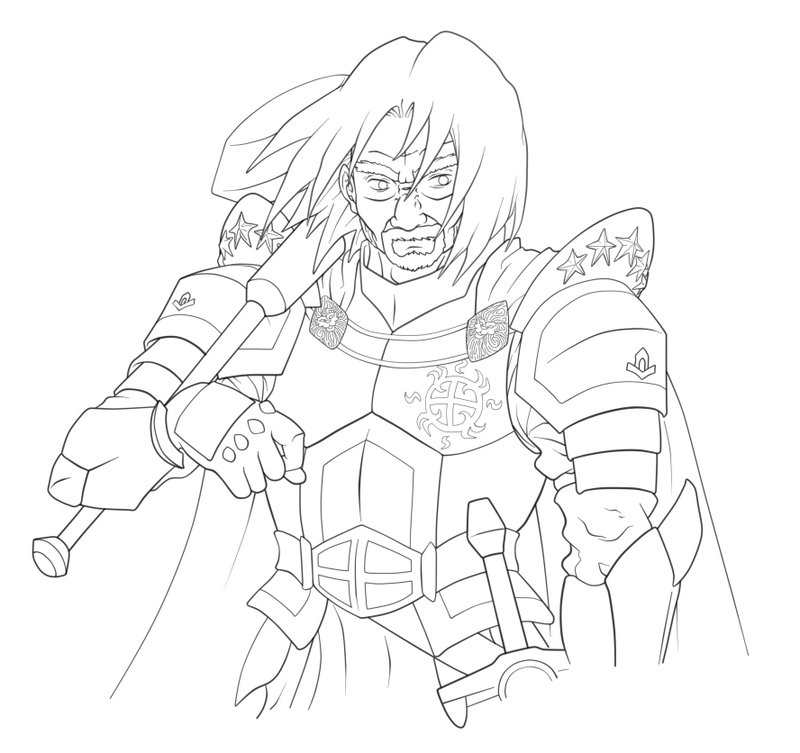 Lineart of Shingen when he reformed the Akatsuki. Part of my original sketch of Shingen for Patreon. I didn't design him, but I did get to do a bunch of fun sketches of him that I have posted over there. 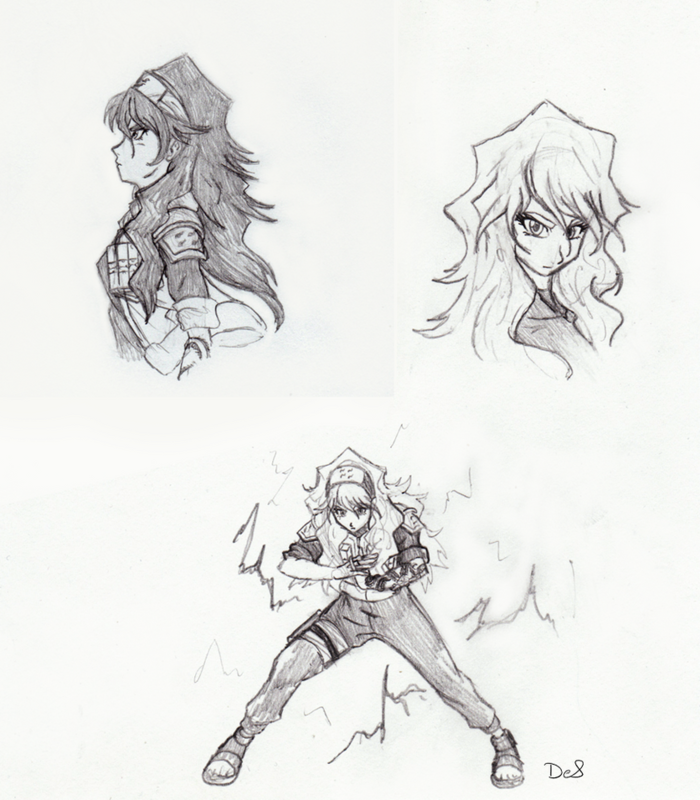 Some original sketches of Ryoka also from Patreon. Have plenty more that I did, and plenty more still to draw! I plan on doing some colored sketches in fact. Headshot for Ryoka! One of my most recent images. Ryoka using Dance of the Willow. A colored sketch I did for her on Patreon a while back.